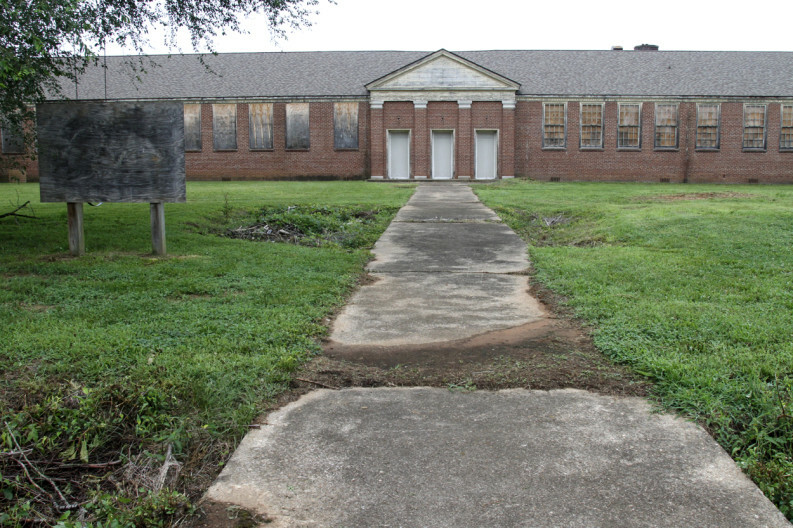 Its progress may appear to be slow, but a Dover Development Corporation spokesperson says the company remains on track to refurbish the old Knoxville High School building on East 5th Avenue despite taking on a massive $8.8 million project in South Knoxville. City Council on Tuesday approved the transfer of the old South High School property on Moody Avenue to Dover Development Corp. for a largely symbolic $1,000. Dover Development, owned by Richard Dover and family, is also in the midst of a $20 million effort to transform the old Farragut Hotel in downtown Knoxville into a Hyatt Place property. That project is set to be completed this summer. Mike Cohen, speaking on behalf of Dover, says via email that the projects remain a definite go, and the Knoxville High project should be complete by spring. (Its original proposed completion time was late 2016.) Plans call for 80 apartments and amenities for active and independent senior citizens. Dover bought the building from Knox County for $500,000 in 2014. Much of the work done so far on the old high school has been inside and therefore not visible, Cohen says. Unexpected problems delayed interior framing—much of it was rotten—but it is complete. Half the plumbing is complete, and half the wiring is done, he says. “It looks slow because the windows haven’t been redone,” Cohen says of the project. Dover is still awaiting final approvals from the “state historic preservation folks” and the National Park Service for the windows, which will carry a $500,000 restoration price tag. The Classical Revival-style building is on the National Register of Historic Places as part of the Emory Place Historic District, “which means there are stringent guidelines for restoration that must be followed to the letter,” according to Dover Development. The National Park Service must review and approve any substantial changes to windows or facades as part of the building’s inclusion in the federal historic preservation tax credit program. City officials announced on Friday that Dover would convert the now-decrepit 42,000-square-foot South High on Moody Avenue into a 60-unit assisted-living center, similar to his completed conversion of Oakwood School on Churchwell Avenue in North Knoxville. Dover plans to invest nearly $9 million in the South High project. He says some preliminary work could start by the end of the year. Featured photo: Old South High School on Moody Avenue in South Knoxville. Photo by Clay Duda. Knox County-based journalist Thomas Fraser is a native of Charleston, S.C. who grew up in Oak Ridge and Knoxville. 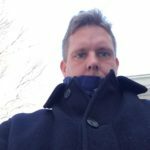 He is a graduate of the University of Tennessee and has worked as an editor and reporter for daily newspapers and websites in Tennessee, North Carolina, New Jersey and Virginia.